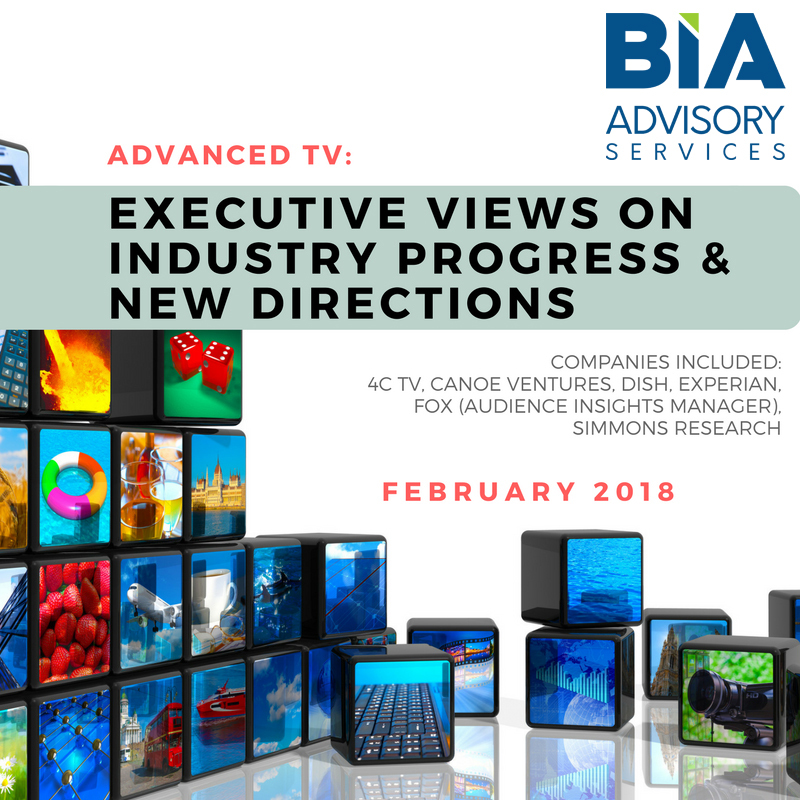 The insight report “ADVANCED TV: Industry Views on Progress & New Directions” offers an in-depth review of the advanced TV ecosystem as it currently stands. 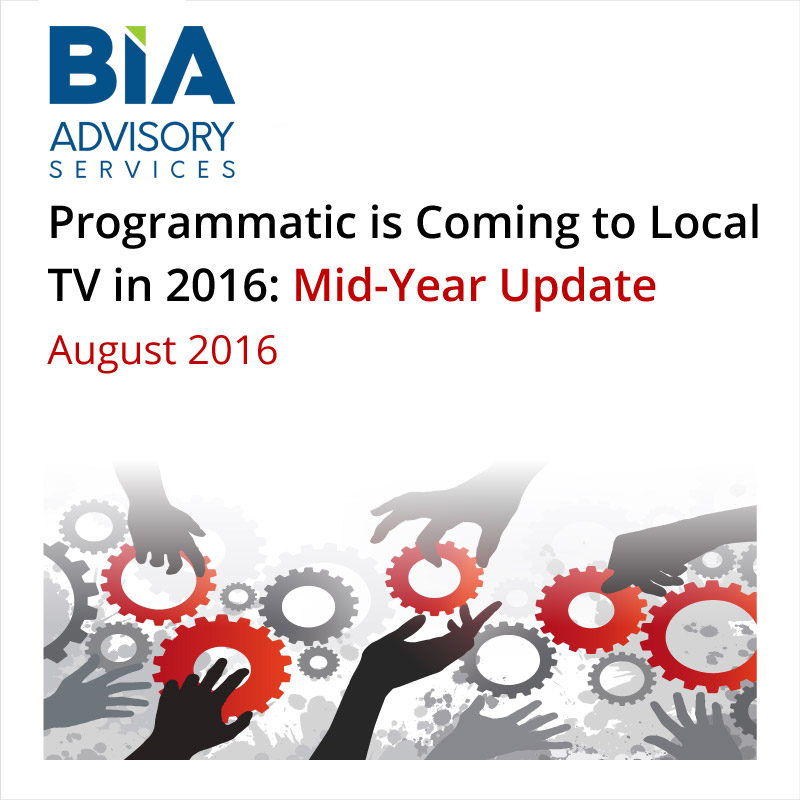 It drills into the core elements of advanced TV – platforms, workflow and data – to examine progress and where the industry will focus next. 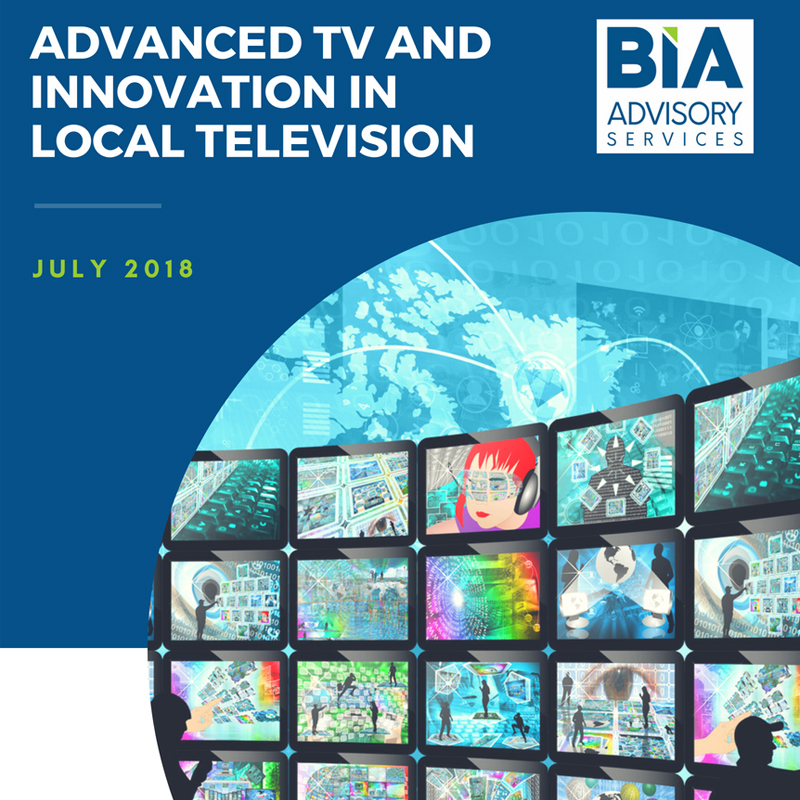 Key elements of the report are BIA/Kelsey’s local digital and local video advertising forecast and examination of why Advanced TV is so significant to the local TV market. The report also includes exclusive leadership interviews with the following companies: AudienceXpress, Discovery (Discovery Engage), FreeWheel, Sinclair Broadcast Group, TiVo, Tremor Video. 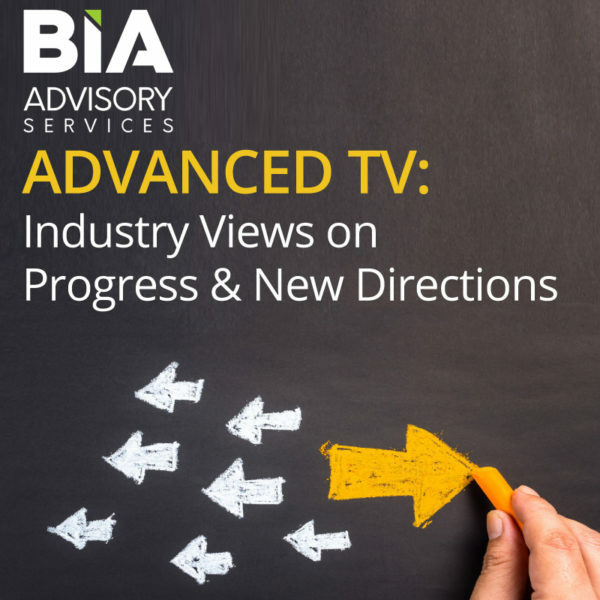 The report’s in-depth assessment on the current state of the industry offers valuable business insights into the growth opportunities around advanced TV. 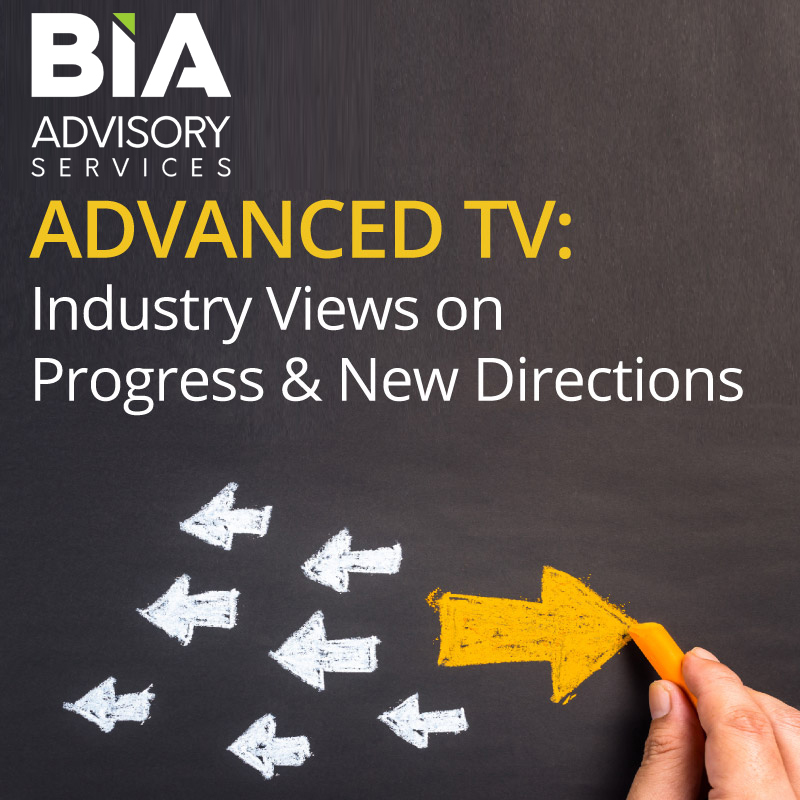 The fifth in a series of reports examining advanced TV, the report “ADVANCED TV: Industry Views on Progress & New Directions” focuses on the areas of advanced TV were work is occurring and where more needs to be completed. 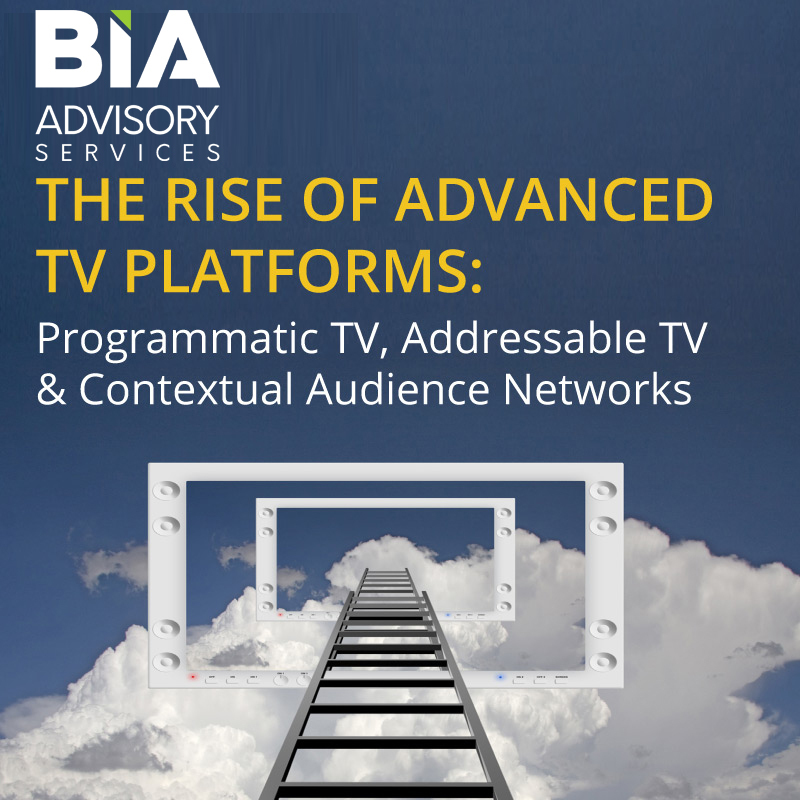 The paper features interviews with a panel of industry experts from key companies, including: AudienceXpress, Discovery (Discovery Engage), FreeWheel, Sinclair Broadcast Group, TiVo, Tremor Video.